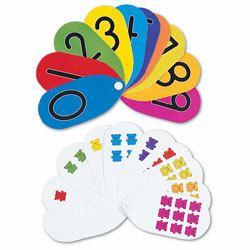 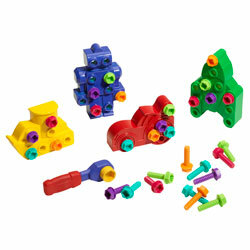 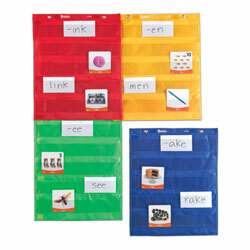 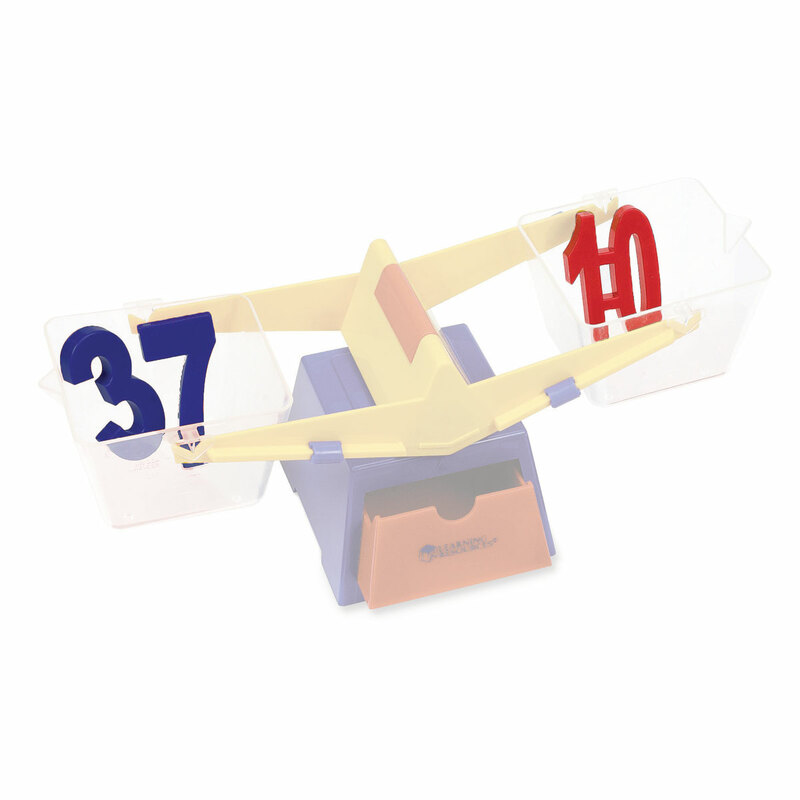 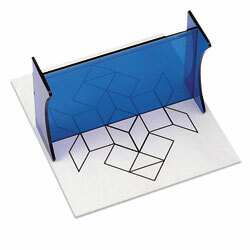 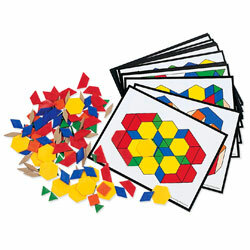 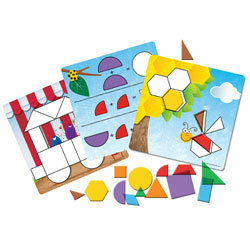 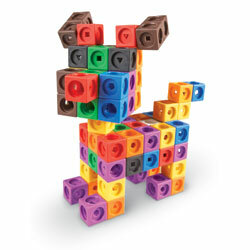 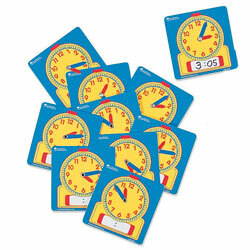 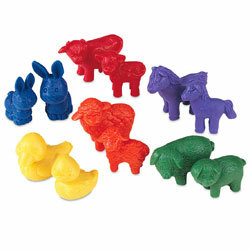 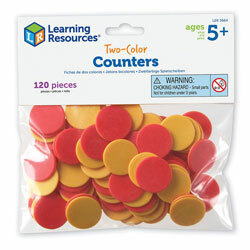 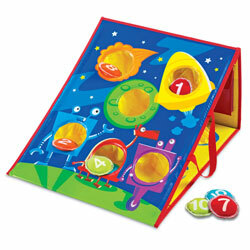 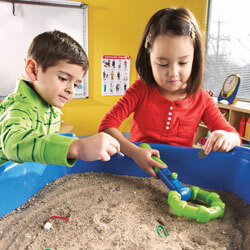 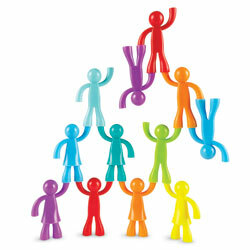 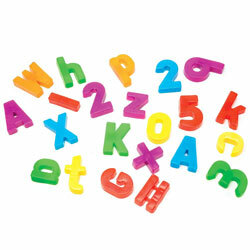 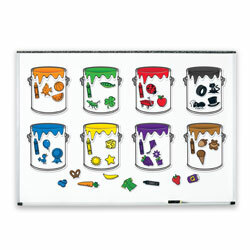 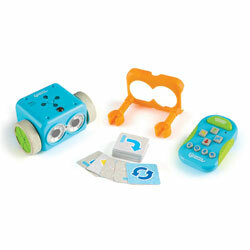 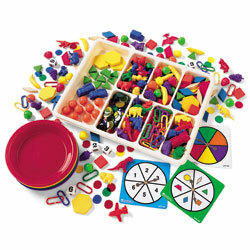 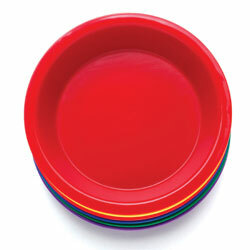 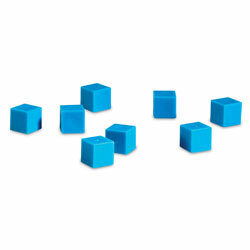 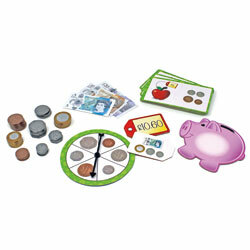 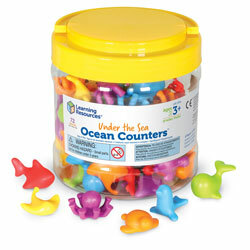 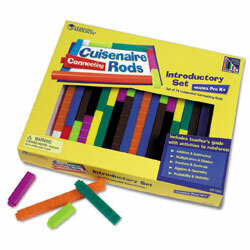 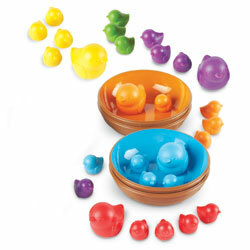 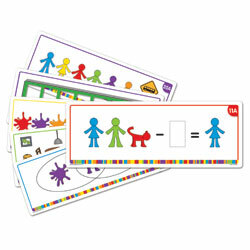 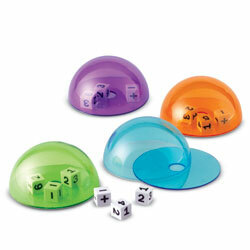 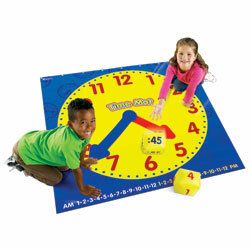 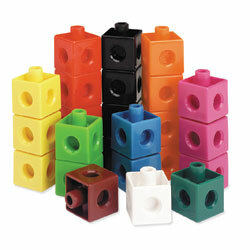 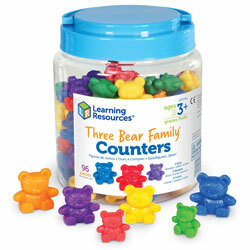 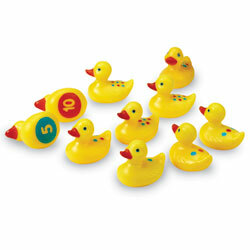 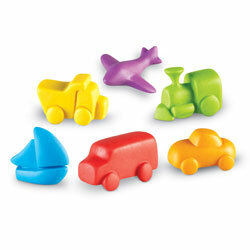 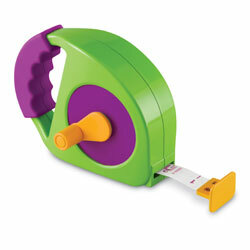 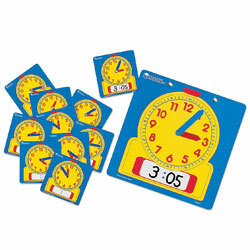 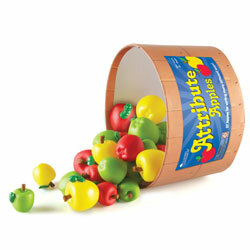 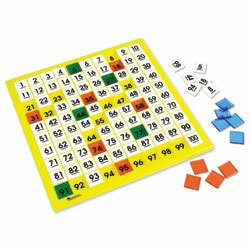 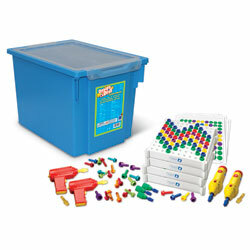 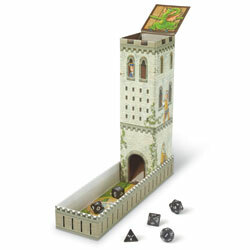 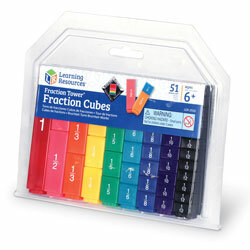 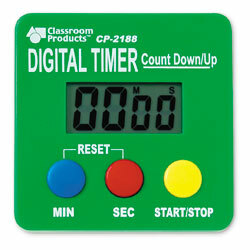 Use with a balance, this set of 7.5cm x 5cm numbers lets you teach about value and weights. 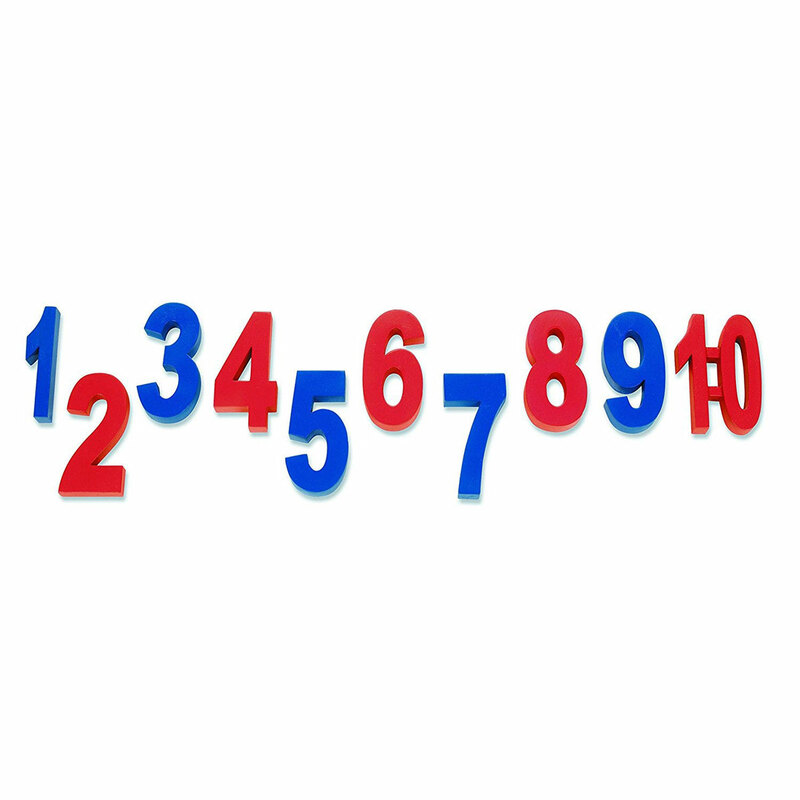 For example, 3 + 7 in one bucket is equal to 10 in the other. 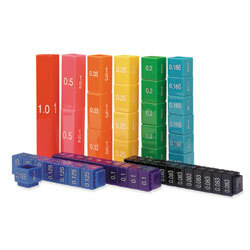 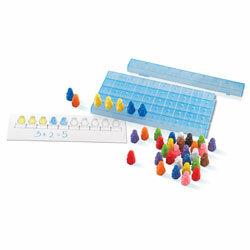 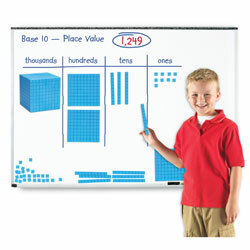 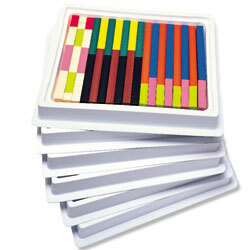 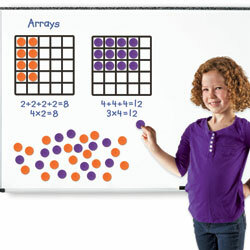 Set of 10 weighted numbers. 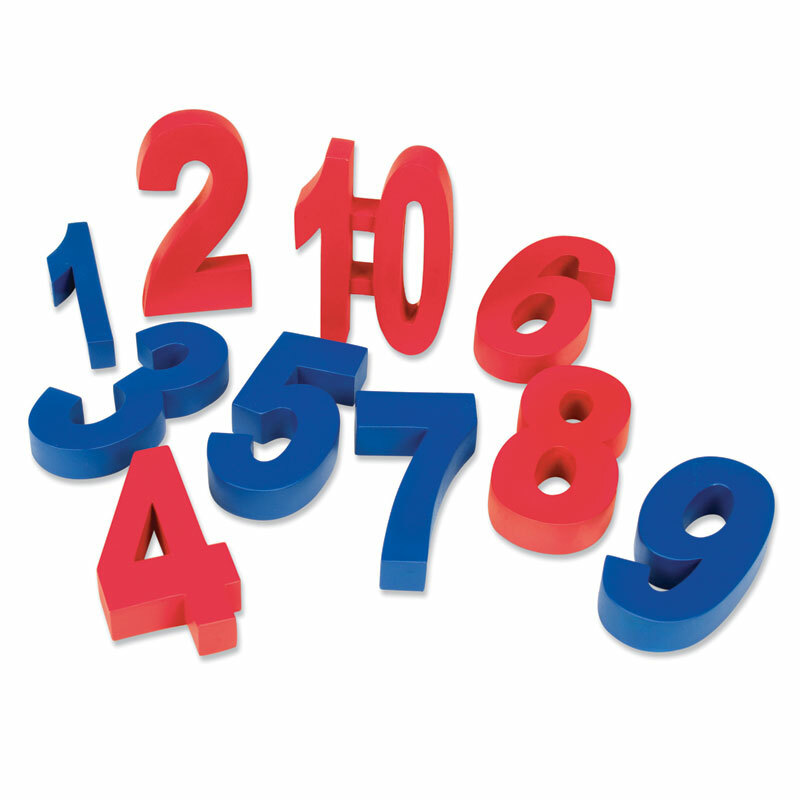 Set of 10 weighted numbers. 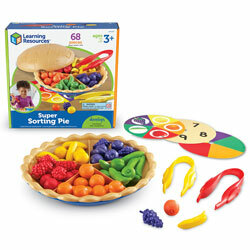 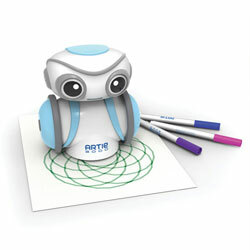 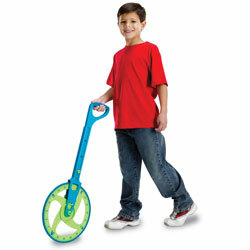 Please note: Balance pictured is not included, but is available separately.